Oreo cows!! AKA Belted Galloways (Scottish origin). These are the black and whites who live in Willistown. (Or I think it’s Willistown) Some brown and white oreos live out off of 401. Anyway….here’s hoping cow photos aren’t too controversial since today someone told me I was posting/writing too much “liberal propaganda”. Sorry not sorry, poor darling, but Ivana’s shoe line isn’t to my liking and she’s shutting down her fashion empire anyway. We went to sleep to the almost silent patter of snow. I say almost silent, because when sleet is mixed in there is the little whoosh sound. I woke in the middle of the night and went to the window to watch the stillness below. From the brightness of a snowy night, when everything has that unearthly sort of glow, I watched one of our foxes pad silently across the back garden. It was old fox, whose face is a good part white now. This fox looks like they are wearing a fur head warmer because there is a halo of fox red fur around their face, but their face now is whitened with age. My husband laughs at me watching things in the still of the night in the back, but it’s like the woods come alive. Deer tiptoeing across the rear of the woods, along the back neighbor’s fence line. A trio of raccoons and even foxes eating the birdseed scattered on the ground for them. It’s lovely and almost lyrical as well as magical to watch. The sparkling new fallen snow and the woodland animals roaming in the night. On some nights like this if the young raccoons are out, they tumble and wrestle, enjoying the freedom of playing. Day breaks and a pinkish orange glow grows upward as light and dawn creep in. Everything is still lush and quiet with the startling whiteness of the snow. Then dawn is gone and skies are blue. That is a whole other kind of beauty. The luxury of open space means I look out to snow covered trees and branches and shrubs. Nature’s fine frosting. I hear the woodpeckers squabbling in the tall red oak. The mourning doves and cardinals flutter in first, followed by the other song birds. Overhead, a hawk cries out. This is morning in Chester County. This is what we need to preserve before developers and greedy corporate giants like Sunoco displace all of this loveliness. These are the moments individuals like the head of the Chester County Planning Commission does not get, because he hails from the land of infill development. Traffic noise and people squashed in like lemmings is his norm. He doesn’t live in Chester County, which I have always felt should be required. People like him do not get the simple joys of a snowy Chester County morning. Which, subsequently, is why we need more land and historic preservation, and less development. It also makes me think of our Revolutionary War Soldiers. For them, a Chester County Winter wasn’t so pleasant I think. But you have to wonder, in the snow last night, did their ghosts traverse Crebilly in Westtown on silent maneuvers? Or what about the old souls laid to rest at Ebenezer on Bacton Hill Road? What kind of winters did they see? What did William Lockwood think when he looked out of the windows of Loch Aerie on a snowy night? 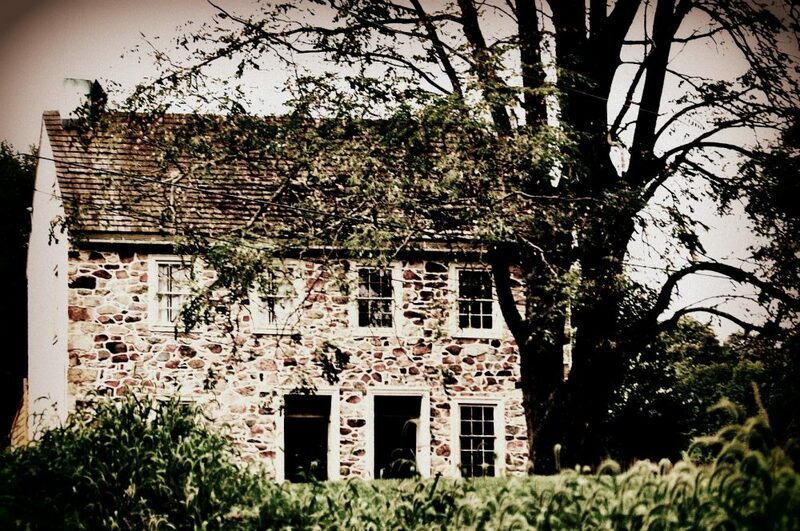 Or the fine people of Chester County’s now many historic villages? What did they see? Sugartown? Goshenville? Marshalton? St. Peter’s? Malvern? Other villages? Can’t you just hear the early morning clop, clop, clop of horses drawing carts on the old streets of West Chester and Kennett Square? When we look out our windows at the snow in the evening, or the middle of the night, or at dawn and daybreak, who else has looked before us and what did they think? Enjoy the snow before it all melts. I love my own personal Mutual of Omaha’s Wild Kingdom that lives in our woods and in the gardens. This year I have some new winter residents, Eastern Bluebirds. I first saw them a month ago, and then I saw them again just now. It’s official, I’m in love. 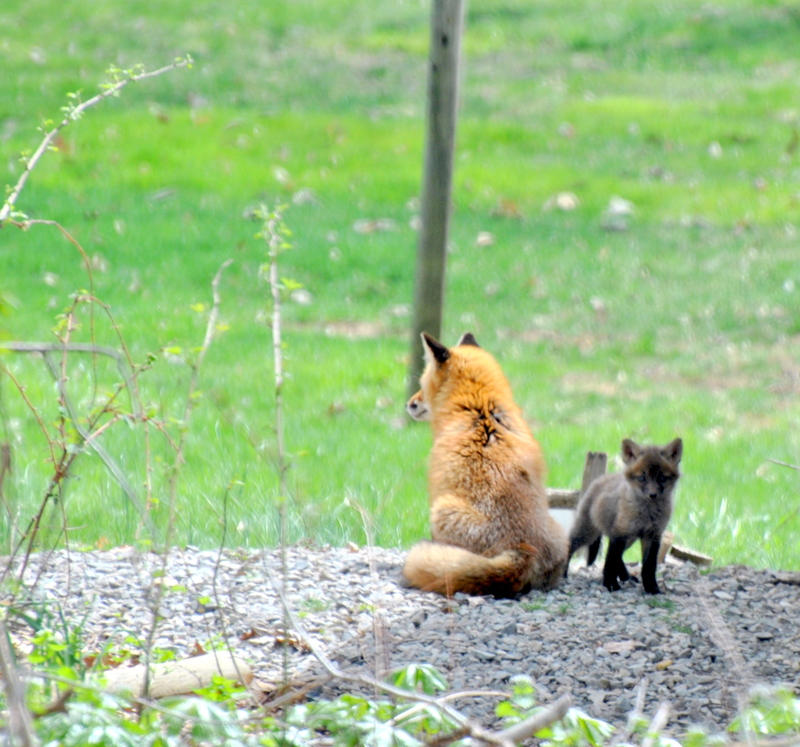 These are the things that make living here in Chester County, PA so darn special. These are the things we need to conserve and preserve. These are the things that all the wanton development spoils. Tyvec wrapped stick frame construction with nary a tree to be seen can never, ever replace the simple joy of seeing bluebirds in your garden. Yet we seem to live in a country that seems so blood thirsty today for lack of a better description. Some people absolutely can’t feel good about themselves unless they are trying to beat someone else down. They seem to think they find their power by hurting others. Do they? Or does that just make them sad and mean? I saw these quote after I was thinking about this post, which is about most simply put sometimes you have to slow down and smell the flowers…and help a turtle cross the road. This morning I was enjoying the simple majesty of a cool, slightly damp morning, my song birds and my flowers, when I saw something in the road. Yes it is a turtle. As I later found out, a snapping turtle. I gave it wide berth and walked behind it like a shepherd until it crossed the road. And the marvelous thing about the snapping turtle that did not snap? It got people outside for a few minutes, away from the minutia of daily life to see a creature we do not often get a glimpse at. It was nice. It was one of life’s little interludes. Maybe the universe is telling us all something? Great cause! 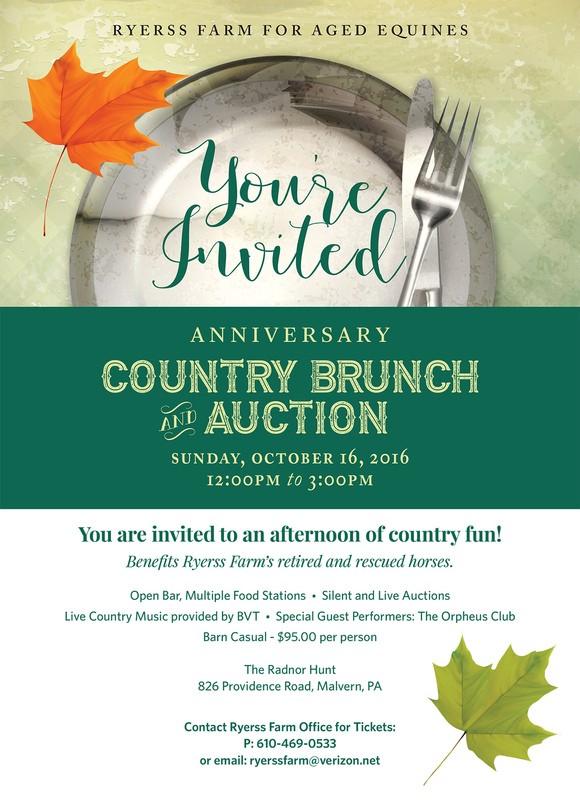 Tickets are $95 each and event will be held at Radnor Hunt Club. Check out their website.